Sharon Robertson has been working in the Dental Industry for over 27 years and has spent the last 15 years working on the business of dentistry. 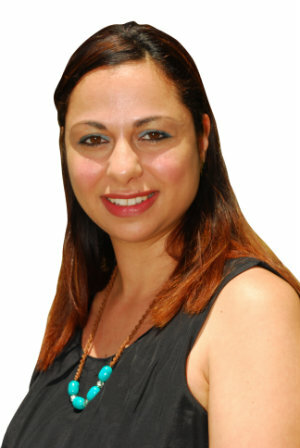 Her varied background within Dentistry has enabled her to gain a thorough understanding of the business of Dentistry. 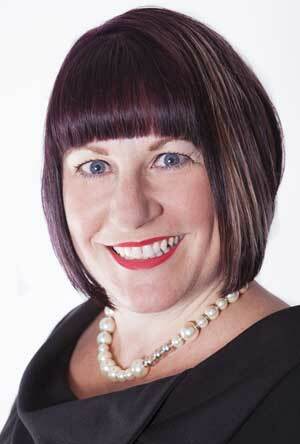 Sharon is passionate about Dental Practice Management and being an effective and efficient manager. Her diverse background has made her a knowledgeable, professional and motivating practice management expert. 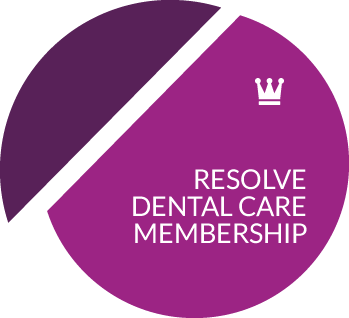 In 2010 Sharon launched Resolve Dental Management Solutions in Western Australia helping dentists implement systems to enable them to focus on the clinical side of dentistry. 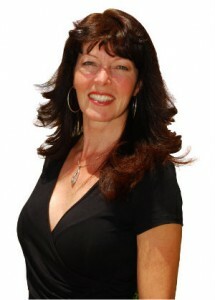 Sharon is a knowledgeable, professional and motivating consultant. Her commitment to the Industry shines through and her delivery of lectures is both interesting and entertaining. Sharon takes on a Practical Common Sense Approach to Dental Practice Management and as a result her techniques work. As part of the management team, Sharon has enlisted the services of two highly experienced Dentists who between them own 4 very productive, profitable Private Dental Practices to assist with any clinical issues. 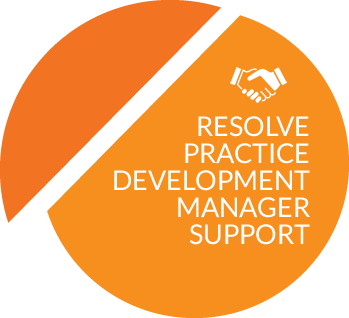 Suzy Saunders is usually your first point of contact with Resolve. Suzy has worked for many years supporting dental practices and coordinating information between the practice and the team here at Resolve. Our team of highly experienced, dedicated and passionate PDMs have been recruited personally by Sharon to deliver her support service directly into your practice. Each PDM comes with a wealth of Dental Business Acumen from their experience in the dental industry. The team are used to working in the dental environment and will become an extension of your current team of dental professionals. 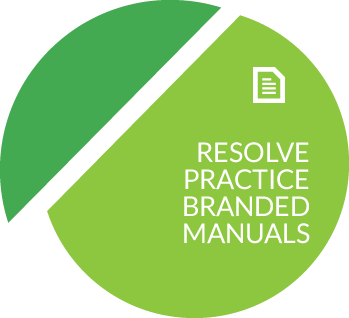 For a practical common sense approach to dental practice management, call Resolve Dental Management Solutions. The success of your business and personal life are worth the investment of a conversation about how we can help!